Salesfusion, the provider of a no-fail approach to marketing automation, launched Emerging Business Solution for smaller and midsized business (SMB). The solution will provide software as well as personal trainers to execute campaigns and build templates. “We recognize that marketing automation isn’t as simple as just choosing a platform. 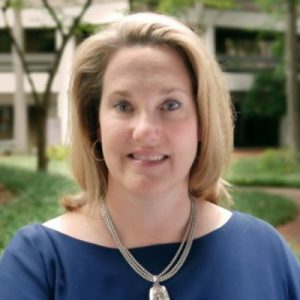 Many companies have failed to achieve expected results due to lack of resources so we introduced software WITH a service to ensure our customers make the most out of their investment,” said Carol O’Kelley, CEO of Salesfusion. “By offering our Emerging Business Program, we are providing access to both technology and expertise at price companies can afford,” she added. A 2016 survey by Ascend2 and Salesfusion found that when it comes to the execution of B2B marketing tactics, 70% outsource some or all activities. 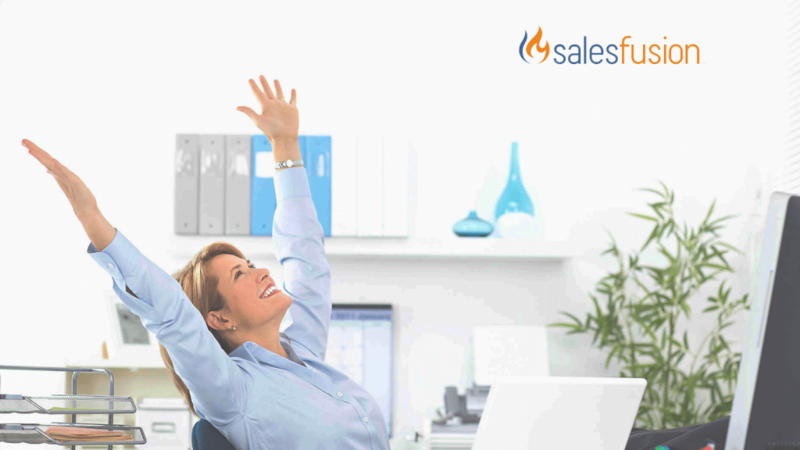 For this reason, Salesfusion introduced monthly-10 hours of marketing operations support to execute campaigns. Its managed services will perform as an extension of its customers’ teams and operate the marketing platform on their behalf. Emerging Business Solution offers SMBs a complete marketing automation functionality that includes lead scoring, lead management, CRM integration, automated nurture campaigns, and event management. In addition, they get account based marketing for up to 5000 contacts. Marketing automation is becoming more accessible and less costly for SMBs owing to the development of packaged technological services. A Gartner study states that 98% of all small business software buyers shop for automation software for the first time. And, 60% of SMB marketers consider lead generation and the quality of it as a priority over all other marketing goals. Salesfusion automation software ensures emerging businesses have access to the enterprise-grade marketing tools that their enterprise competitors have been using for eons. The Georgia-based Salesfusion has raised $31.85M since its inception in 2007. To enhance its capabilities, it acquired Loopfuse in 2014. It is a B2B marketing automation platform that provides reports on online customer behavior on merchants’ websites.